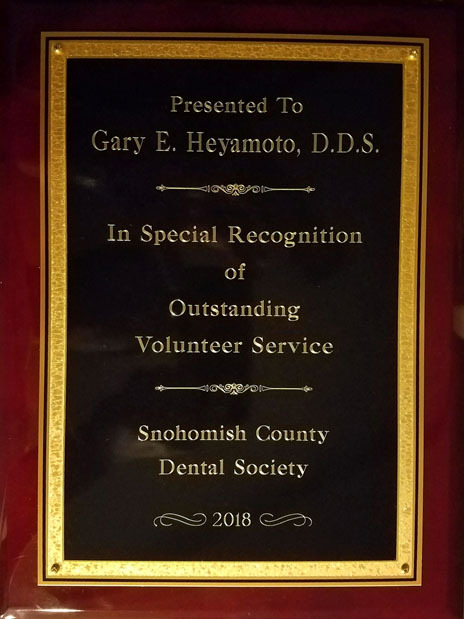 Gary E. Heyamoto, D.D.S., M.A.G.D., ﻿﻿﻿L.L.S.R., F.I.C.D., F.A.C.D., F.C.D.I., F.A.G.D., F.P.F.S. We are currently welcoming new patients. If you or an aquaintance can benefit from individualized, quality, comprehensive and caring dentistry, give us a call for more information. We will be honored to assist you attain and maintain optimal oral health, esthetics, function and comfort. Through constant education, our office treats periodontal disease, dental caries (decay) and occlusal disease (clenching/grinding) with the most current therapeutic methods. From basic restorative procedures to advanced complex cosmetic cases, our entire dental team stays informed of current treatment options. Knowing what to do, when to treat, and more importantly, when not to do anything is extremely critical. Dr. Heyamoto will explain all your treatment options, including the ramifications of each choice. He will give you all the time you need to decide what is best for yourself. Questions are always welcomed. Maintenance and prevention are still our most powerful tool. When needed, however, we have an arsenal of restorative choices. Below are listed some of the services we provide. All photos are of actual work performed by our office. If for some reason you require the services we can not provide, Dr. Heyamoto has an excellent relationship with local specialists who add the continuum of care necessary for your comfort, health and successful treatment. CROWNS are placed over endodontically treated or heavily restored teeth to reestablish structural integrity for proper function. 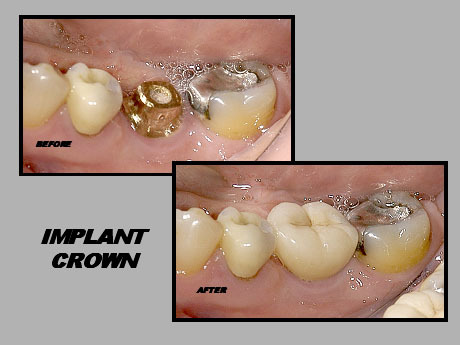 Crowns can be made of all porcelain, all metal (gold) or a combination of metal and porcelain. Improved function and esthetics are the expected results. BRIDGES are the traditional method to replace a missing tooth or missing teeth; however, it requires the grinding down of the two adjacent teeth to accept the supporting teeth (abutments). Sometimes, for esthetic reasons or for structural reasons, the traditional bridge is still used, otherwise, dental implants are recommended. 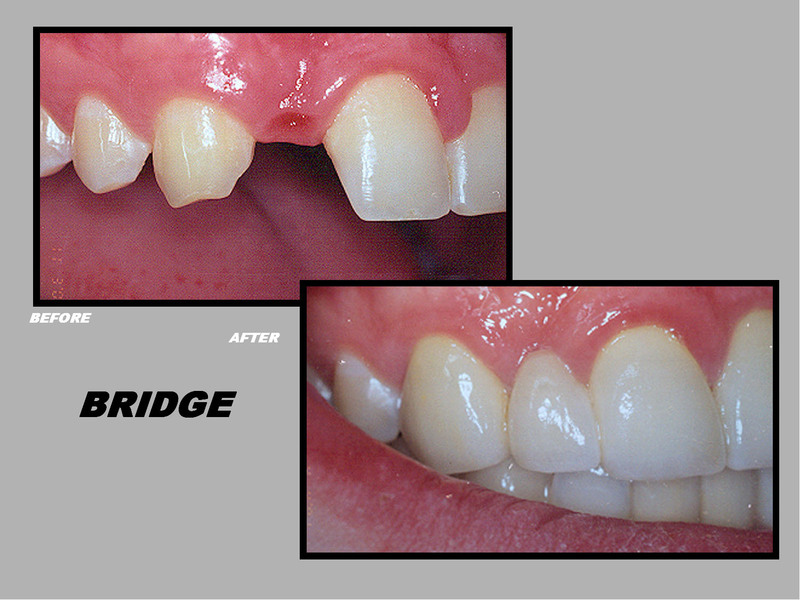 DENTAL IMPLANTS are often preferred over bridges when replacing missing teeth. Function, comfort and health are restored in an esthetic manner. 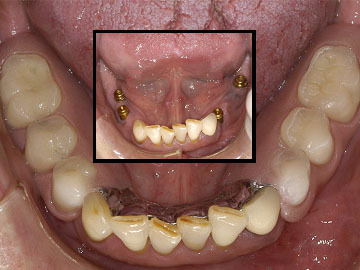 The adjacent teeth are not restored, and the missing tooth is esthetically replaced. 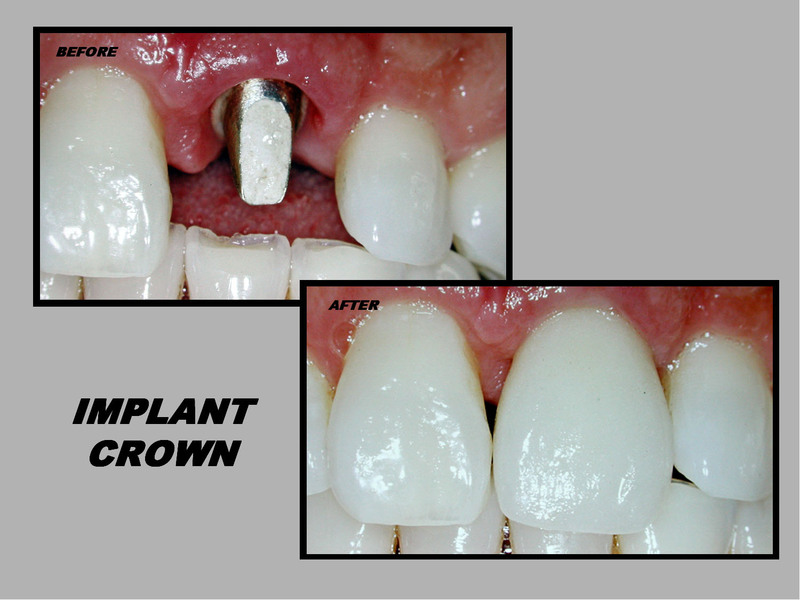 DENTAL IMPLANTS can be used to replace posterior teeth instead of placing a three unit bridge. PORCELAIN VENEERS can be placed onto the tooth giving both strength and esthetics to damaged enamel. These "contact lens-like" restorations are bonded directly to the surface of the tooth. 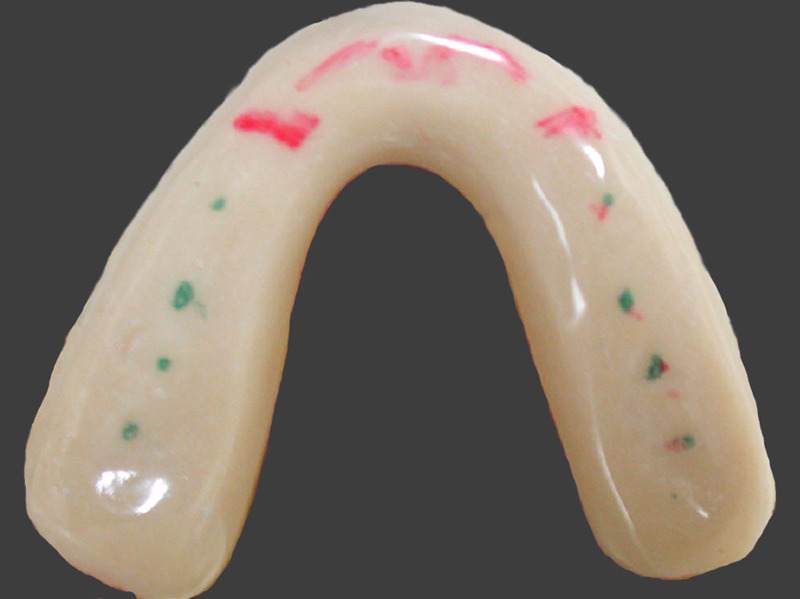 ANTERIOR COMPOSITES can be used to repair fractured teeth. These are directly bonded and do not require laboratory fabrication. 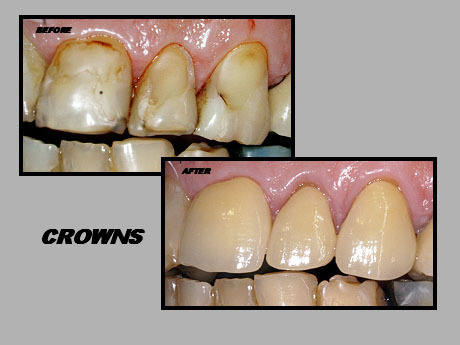 Sometimes strength and long term prognosis point to using crowns or porcelain veneers instead. 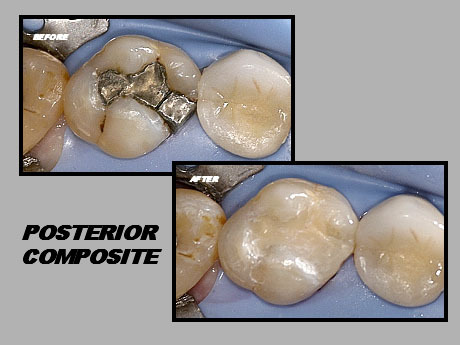 POSTERIOR COMPOSITES have replaced the use of silver fillings at Dr. Heyamoto's office. Besides being more esthetically pleasing, these fillings are bonded to the tooth resulting in more strength and less leakage. GOLD INLAYS, of course, is the finest restoration that can be placed. 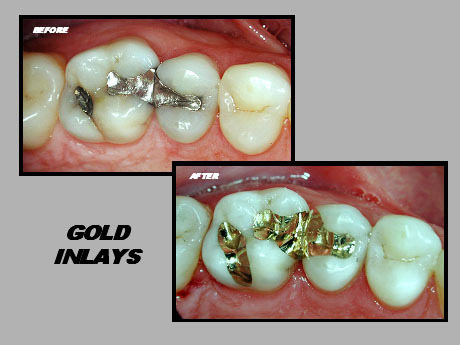 Besides being conservative fillings, gold is the only material we have that is capable of lasting 50 + years. Dr. Heyamoto has been trained at the R.V. Tucker Institute in the preparation and fitting of exquisite gold restorations. This is dentistry at it's finest! 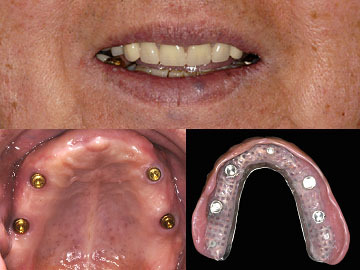 PARTIAL DENTURES RETAINED BY IMPLANTS now replace dentures that were once loose and bothersome. Partial dentures and full dentures can be secured by using dental implants eliminating adhesives and embarrassing moments. 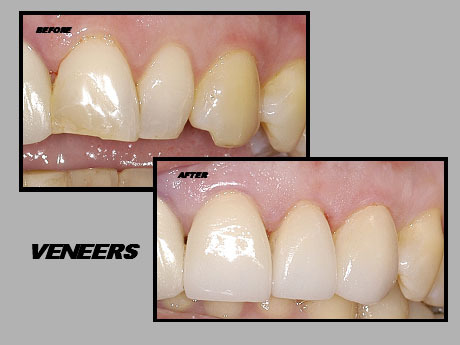 FULL DENTURES RETAINED BY IMPLANTS are also not only possible, but preferred. On the upper (maxillary) denture, the full palatal coverage can be eliminated. The denture does not rock, wobble or become loose. It stays fully seated and functional without the use of denture adhesives. TMD APPLIANCE, also known as a Tanner Appliance, is what we use as our nightguard. Most of us are aquainted with the signs, symptoms and treatment of decay and periodontal disease, but what about occlusal disease? Wear, sensitivity, cracks, loose teeth, breaking teeth, sore muscles, painful jaw joints and headaches are all symptoms of malocclusion and bruxism. This device not only assists in protecting the teeth from wear and unwanted pressures but is designed to help prevent jaw joint discomfort. A thorough examination, medical history review, x-rays, photographs and sometimes plaster models of your teeth are essential for a proper diagnosis. Understanding your dental problems and concerns are important in order to organize a comprehensive treatment plan. This process takes time, consequently, a comprehensive plan can not be presented the same day of the exam. Dr. Heyamoto will study all the gathered information and form a thoughtful presentation that addresses your concerns. With a full understanding of your dental problems, a plan to restore health is carefully worked out, especially when considering overall health issues. You can begin your journey back to an attractive, functional, comfortable and healthful state using this blueprint. Dr. Heyamoto offers a no charge private consultation where your treatment options are explained. Your intra-oral photographs and x-rays are viewed on a Powerpoint presentation. A copy of your presentation is given to you on a disk for home viewing or second opinions. Dialog is encouraged and together a treatment plan is created. Your input is critical in finalizing a successful treatment plan, one in which your goals and objectives are met. Michelle, a 31 year old female had suffered from bulimia for eight years, which resulted in serious acid erosion of her dentition. After Dr. Heyamoto and his orthodontist were convinced she was committed to the lifelong vigilance it takes to control her disease, they collaborated over several years to restore her teeth. First, tooth position was improved with full orthodontic treatment. Next, because she had exhibited characteristic acid erosion on the lingual surfaces (not so much on the facial aspect), she required periodontal crown lengthening to establish enough tooth to crown. 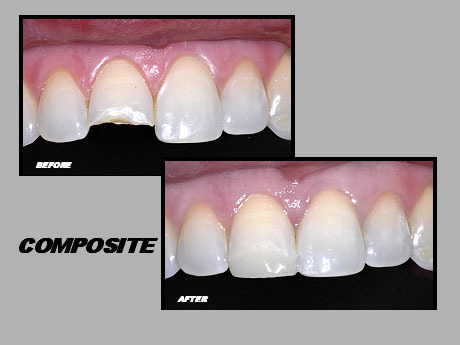 After a full esthetic workup, the restorative work was completed. Dr. Heyamoto says "I just did my job" but Michelle sees it differently. She describes the office as respectful, kind and compassionate, just like family. 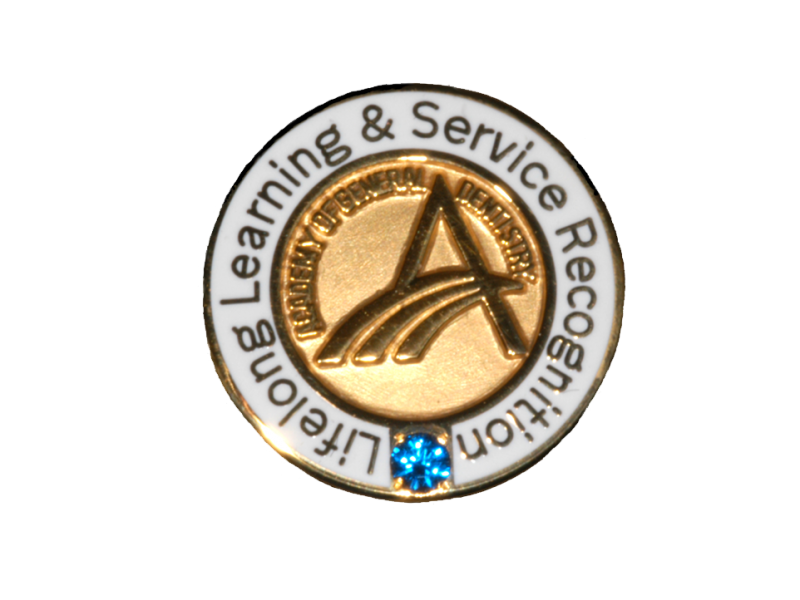 "I have experienced many health care professionals during my recovery, and very often I was treated as a problem. 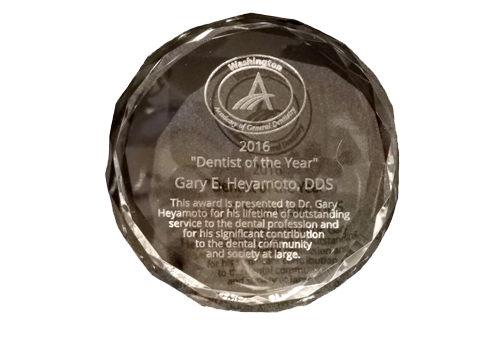 Dr. Heyamoto and his staff treated me as a person, and there's a big difference." She explains, "What separated all these doctors from others was their non-judgmental acceptance of my condition and their caring resolve to treating me I can't thank them enough." Dr. Heyamoto enlists a team of specialists who work with him in customizing treatment needs. Individualized planning and personalized care have been a hallmark of our office. Should you or someone you know be in need of dental care, or have a question regarding dental treatment, please contact our office. Please be aware that dental insurance benefits vary greatly from one plan to another. The type of benefits in your contract depend on what your employer has negotiated with your carrier. Dental insurance was never designed to cover all costs of treatment. We will do our best to maximize your benefits. Please help us by bringing in all your insurance information so we can confirm your coverage. 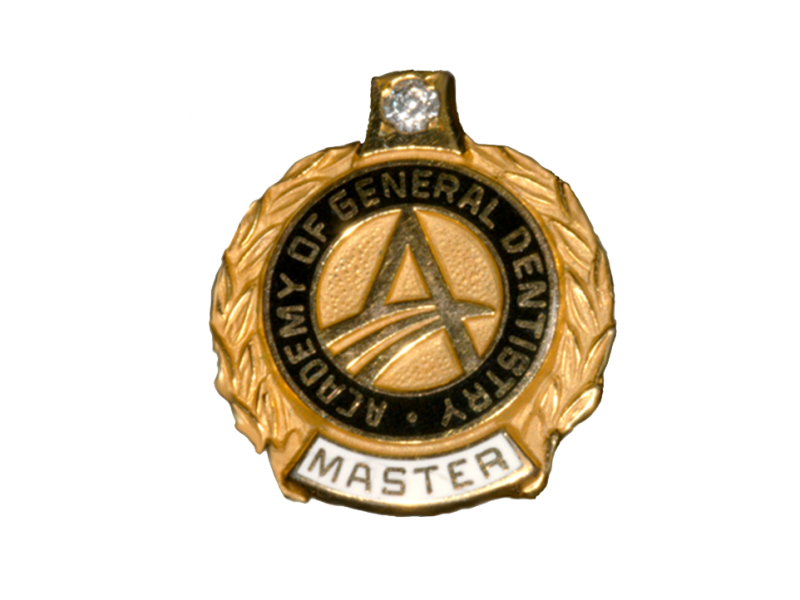 Copyright 2014 Gary E. Heyamoto, DDS. All rights reserved.